The 30th Meeting of the Parties (MoP30) to the Montreal Protocol closed in Quito, Ecuador, on Friday with a decision on immediate next steps to understand and address CFC-11 emissions. We commend the sense of urgency and commitment expressed by the Parties in taking immediate action to respond to the unexpected emissions of CFC-11. The issue of alarmingly high unexplained CFC-11 emissions was brought to light initially by scientists in a letter to Nature. 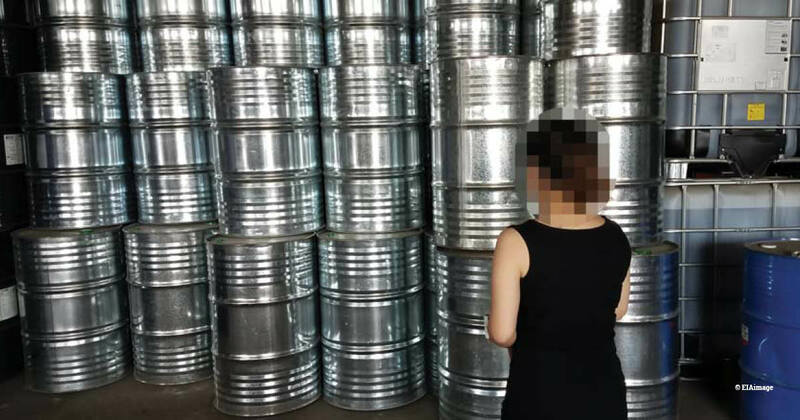 Our subsequent investigations identified illegal production and use of CFC-11 in China for the polyurethane (PU) foam insulation sector as the likely root cause. Prior to the meeting, we released a new report, Tip of the Iceberg: Implications of Illegal CFC Production and Use, examining the implications of the illegal CFC use, including the creation of new bank of CFC-11 in foams, which we estimate may have potentially already reached nearly 4Gt CO2 equivalent.